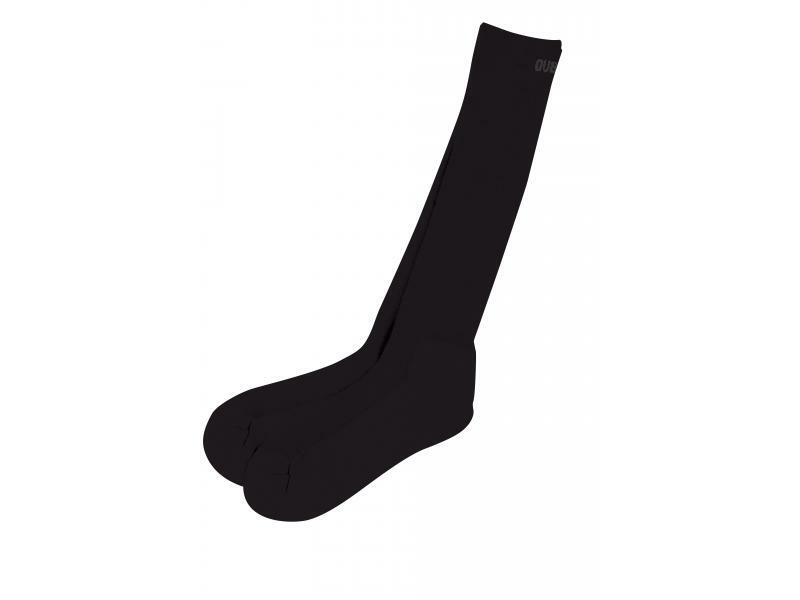 The Dublin Cool-Tec Socks are designed for moisture management with heat control strip along the front keeping you cool, dry and comfortable. 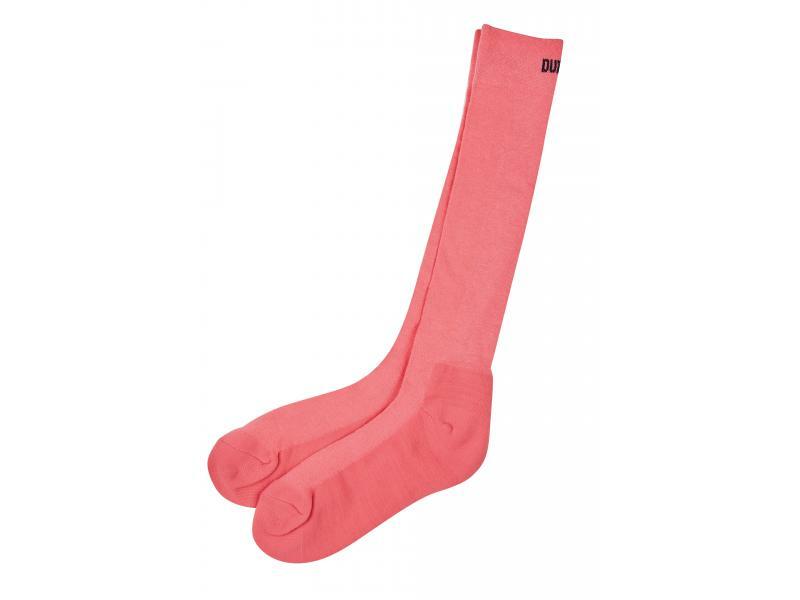 Made with a cotton-mix fabric for natural breathability the socks are lightweight, absorbent and soft texture. Generous cuff opening ensures optimum positioning with padding from the toes to the heal for cushioned comfort and durability. 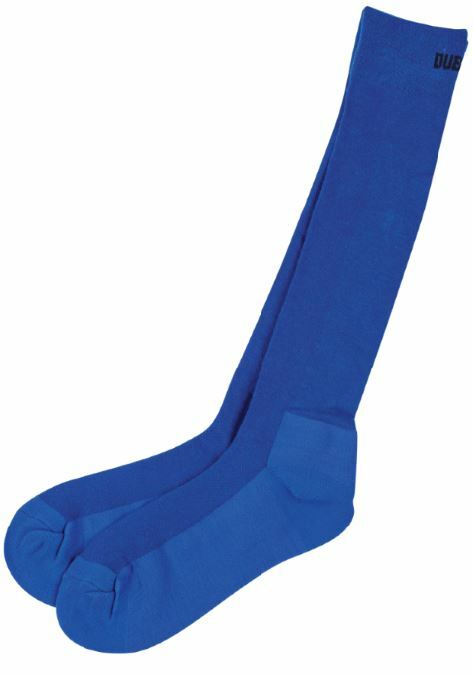 There are currently no questions for Dublin Cool-Tec Socks - be the first to ask one!